I have written three separate posts about the Deflategate incident: Deflategate, Deflategate Erased, and Deflategate Continued. 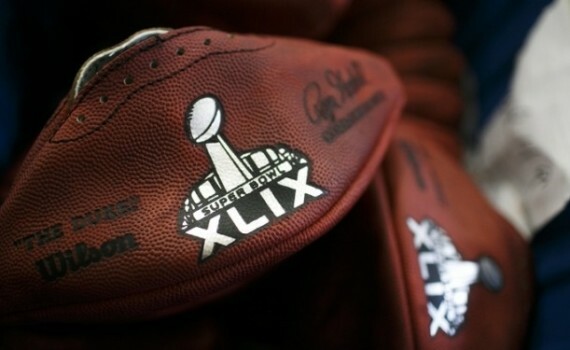 Now, for what we all hope will be the final chapter, I write Deflategate Ending. The non-word “deflategate” has begun to lose its non-meaning, to go funny on my tongue, and to basically annoy the hell out of all of us. Are we finally done with it? Is it finally over? God I hope so. Tom Brady will not appeal the final ruling that he must serve his 4-game suspension. That means he’ll miss his team’s opening games and perhaps it also means his reputation has been tarnished somewhat. There’s little doubt that he cheated in some way, that the Patriots as an organization cheats in whatever small ways they can throughout the year, but even that knowledge has begun to seem fuzzy & unimportant. We just want this to be over. We want the word to vanish, we want to talk about something else, we want football games to continue. The NFL was probably right here, but they somehow always seem wrong, probably because of Roger Goodell’s jackass nature. But we don’t even care anymore, we just hate the NFL because they forced this on us when all we wanted was sport, fun, entertainment, relaxation; football. If this ever comes up again, I won’t write about it, so help me, I’ll try not to even notice it. I’m tired and I want to go to bed.